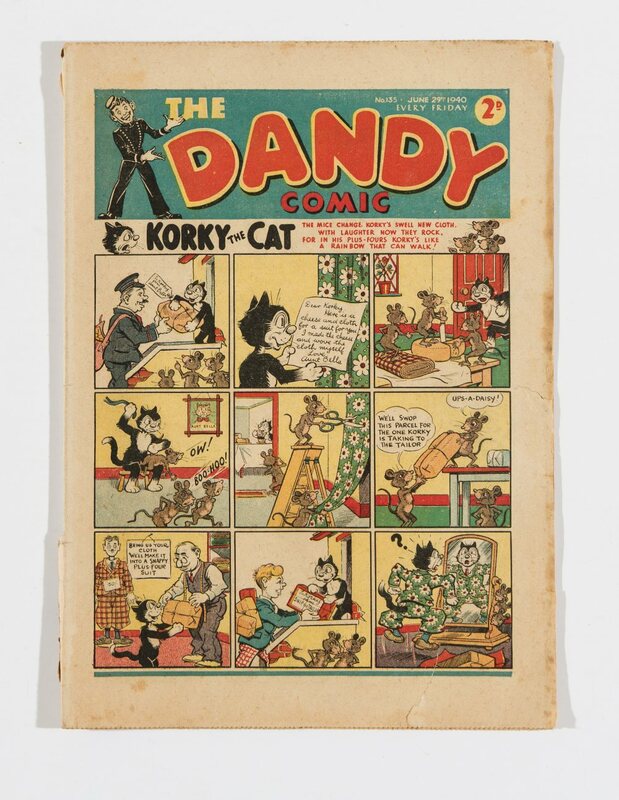 Dandy 135 (June 29 1940). Propaganda war issue with Addie and Hermy Nasty Nazis comic strip. You are the current highest bidder! To be sure to win, come back on 08 Mar 2015 14:13 GMT Date Format as the lot closes or increase your max bid.